Introducing "The Cape Ann" Model For Sale in Playa Vista! 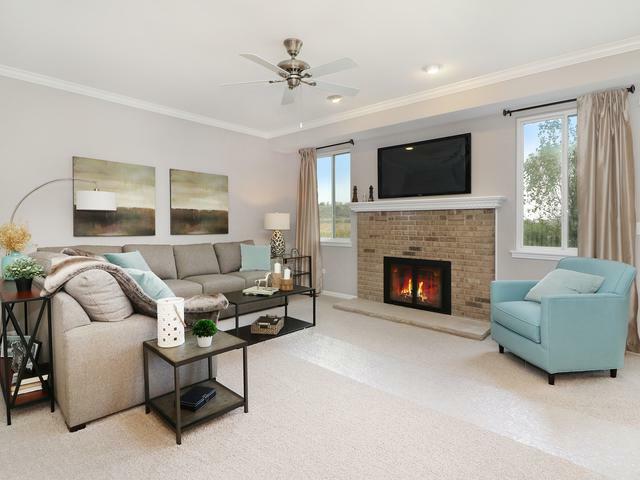 This 2200 sq ft model home is move in ready and has lots of upgrades! 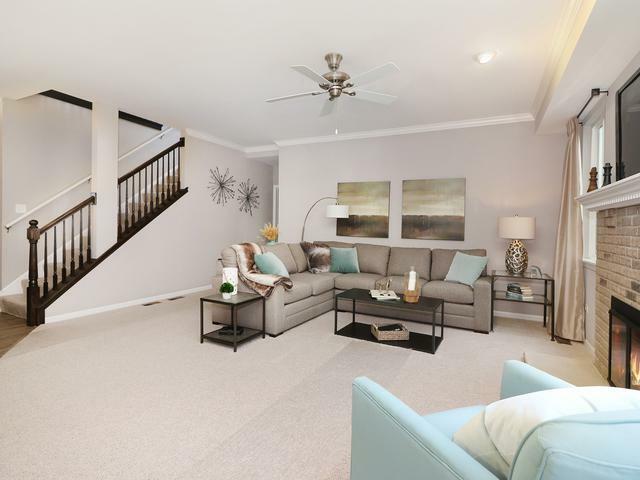 The first floor comes complete with 4 bedrooms, 2.5 baths and full basement! 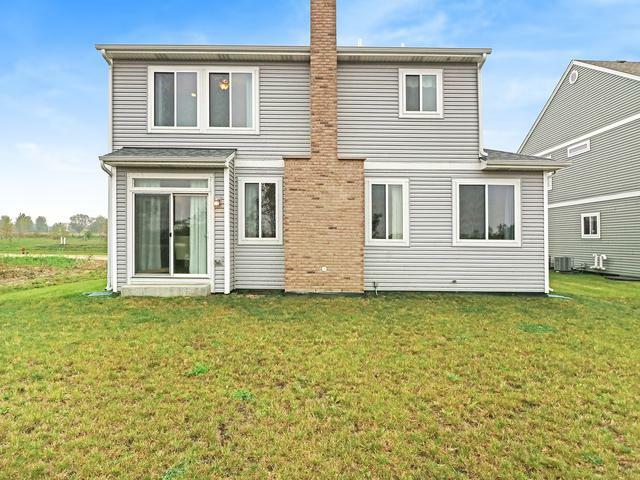 Walk into your brand new home equipped with stainless steel appliances, Quartz counter tops, maple cabinets, masonry fireplace and 9 ft ceilings. There is a large kitchen pantry, mudroom with attached laundry, and bonus play room. The second floor includes all bedrooms, master suite and bath, two walk in closets, and laundry room! Motivated seller on this home ready now! Builder will look at all reasonable offers!